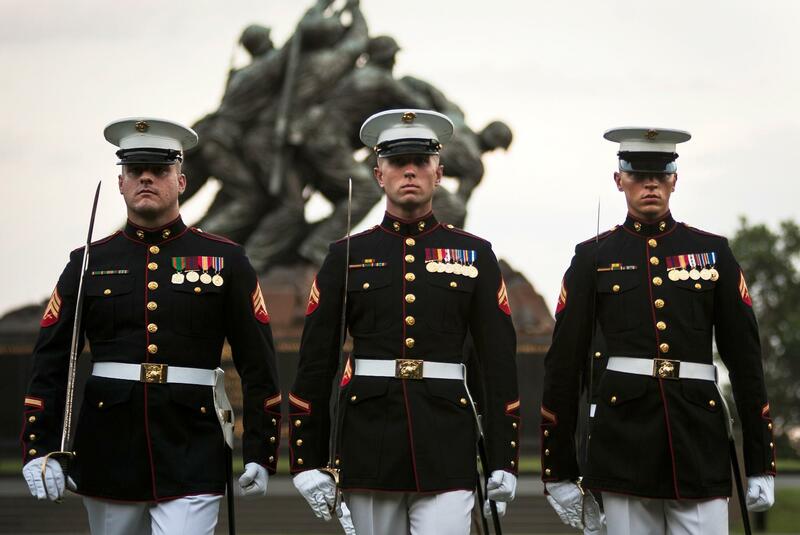 The Alabama Marines Foundation accepts grant requests from veterans organizations located in Alabama who provide goods or services to active duty, reserve, retired. and honorably discharged Marines and members of their immediate families residing in the State, or who list Alabama as their home of record. The Foundation also accepts grant requests from civic or educational organizations who furnish resources to advance the ideals of duty to the country through military service, especially through the teaching and development of leadership skills and character development of young men and women conducive to service in the military. While grant applications are accepted at any time during the calendar year, applications received during the last quarter of the calendar year will coincide with the formulation of the Foundation budget for the forthcoming fiscal year, allowing for approved grants to be included. Applying for a Foundation grant is a two-step process. First, the applicant organization should submit a letter to the Foundation which contains: A brief description of the organization, its mission, nature of its service to Marines or others, its funding sources, number of constituents it serves, etc. ; A brief description of how the grant will be used; Anticipated amount of funds to be requested; An outline of the organization's leadership structure and a list of the names and titles of its officers and board of directors; A copy of the IRS letter authorizing and identifying the organization's tax exempt status. A list of other organizations from whom a grant is being requested in support of the designated project or program. Promotional materials or recent news coverage of the organization, depicting its activities. Upon receipt the Foundation will review the information provided. If it appears that the request meets the Foundation criteria for a grant and that funds may be available for a partial or full award, the originating organization will be sent a detailed grant request form which must be completed and returned to the Foundation for formal review and action.